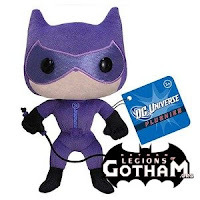 Home » funko dc comics batman plush wave 2 penguin catwoman joker » First Look: Batman Funko Plush Wave 2! 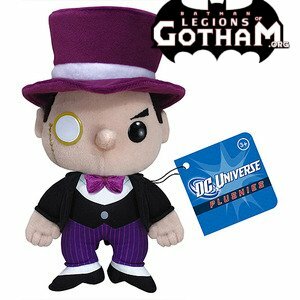 First Look: Batman Funko Plush Wave 2! 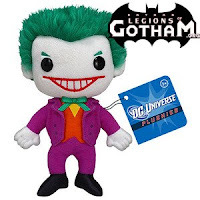 Legions of Gotham brings you the first look at the upcoming Funko Dc Comics plush wave 2! It includes Joker, Catwoman and the Penguin!!!! They look fantastic!